Who are Boyce Kelly Solicitors in Donegal ? 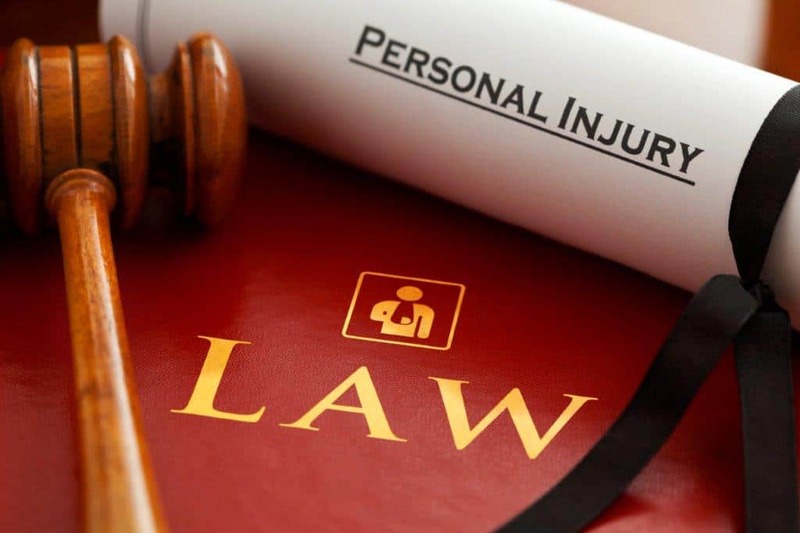 We have a proven track record in providing an excellent service to our personal injury * clients, handling every aspect of each individual case from outset to completion taking all of the worry out of the process. 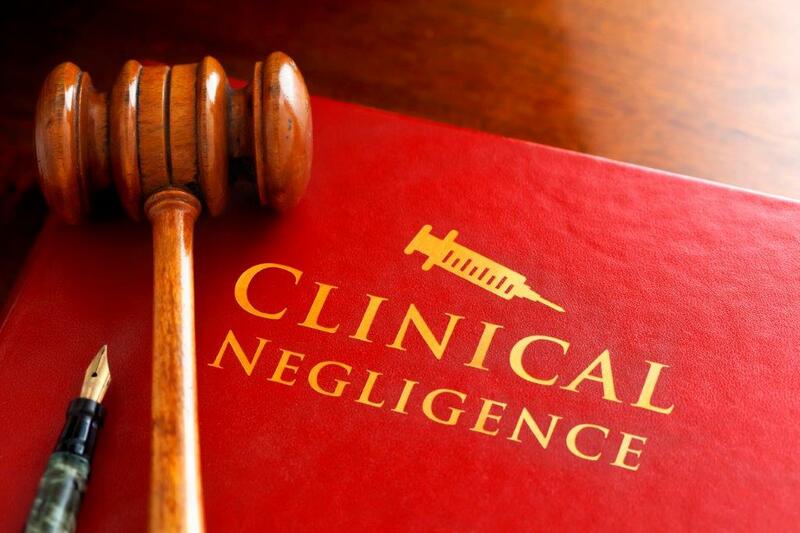 Medical negligence claims legal specialists, we are based in Donegal, but offer a nationwide service, dealing with surgical and clinical negligence cases, from hip replacements to serious medical malpractice. As first-time buyers we knew a good Solicitor would make all the difference in the daunting house buying process. We spoke to Catherine Anne at Boyce Kelly Solicitors who explained the entire house buying process in a way that we could easily understand and provided an upfront complete estimate that was less than others we had looked at. We immediate realised that Catherine Anne knew what she was talking about and that we were in good hands. Throughout the process we were kept informed at every step, someone was always available to talk to us, and most importantly things were done when they said they would be done - a rarity these days. The entire experience was painless, and we were able to move into our new home much sooner than we expected. We are extremely proud to be clients of Boyce Kelly Solicitors. Boyce Kelly solicitors acted for me in a personal injury case and got it settled for more than I expected. Very professional, trustworthy and did it on a no win, no fee basis. Boyce Kelly are genuinely a breath of fresh air within the legal profession. 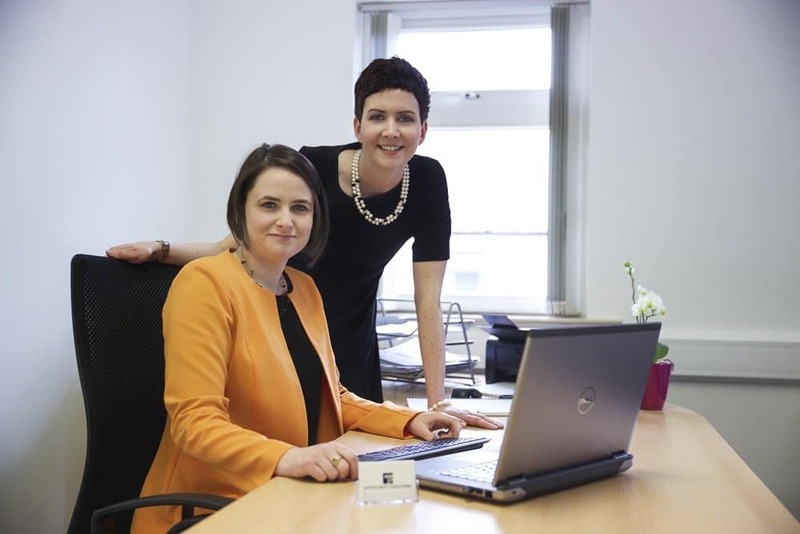 Etain & Catherine Anne are personable, efficient, approachable and knowledgeable. They are the modern face of Irish law. Strongly recommended. Great team of legal advisors, I use them for all our personal business including our recent new home purchase. Exciting new legal firm in Carrigart, I used Catherine Anne and Etain for a property purchase and cannot recommend them highly enough. *In contentious business, a solicitor may not calculate fees or other charges as a percentage or proportion of any award or settlement, nor is it our practice to do so. © 2018 Boyce Kelly Solicitors. Registered Office, Main Street, Carrigart, Letterkenny, Co Donegal, F92 FF6D. All Rights Reserved.